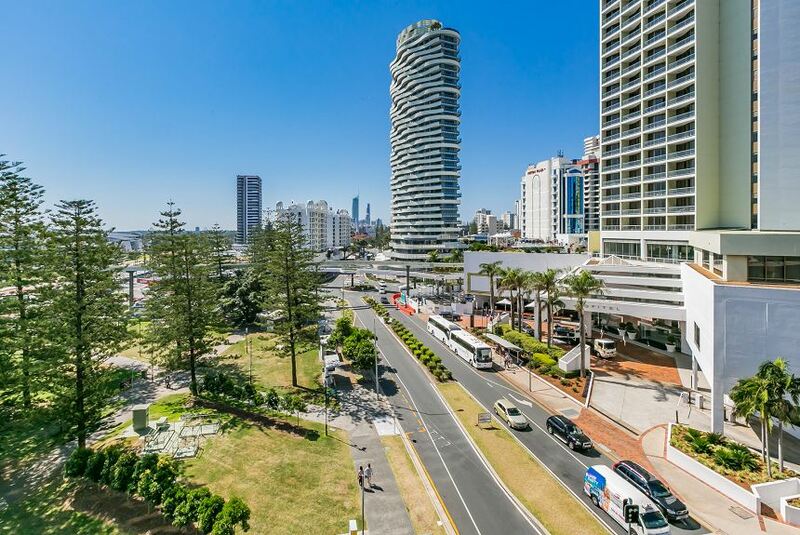 Broadbeach on the Park, 3 Bed Ocean - We Accommodate offers accommodation in Gold Coast, 500 m from Gold Coast Convention and Exhibition Centre and 600 m from Pacific Fair Shopping Centre. This apartment offers an outdoor swimming pool as well as barbecue facilities. The apartment comes with 3 separate bedrooms, 2 bathroom, a fully equipped kitchen with a dining area and dishwasher, and a living room. A flat-screen TV and DVD player are featured. The Star Gold Coast is 600 m from the apartment. The nearest airport is Gold Coast Airport, 19 km from the property.